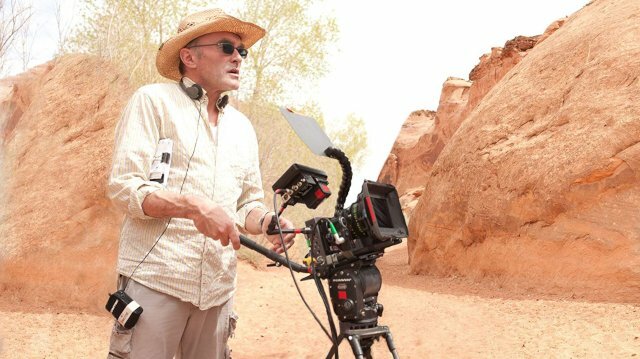 In a recent interview with Empire Magazine, veteran director Danny Boyle spoke candidly about a wide variety of subjects including the upcoming 25th entry to the James Bond franchise. Boyle was originally attached to direct the film but left the project in August of last year over “creative differences” with the star, Daniel Craig, as well as producers Michael G. Wilson and Barbara Broccoli. In the interview, Boyle finally gave interested parties his side of the split. Boyle has had a storied career to date. His directorial debut Shallow Grave—which he wrote with the aforementioned Hodge—impressed audiences, as did his sophomore picture, 1996’s Trainspotting and its 2017 follow-up. He picked up the Academy Award for Best Picture with 2008’s Slumdog Millionaire, and his latest project Yesterday is due this summer. Cary Joji Fukunaga is now slated to direct the yet-to-be-named Bond 25, which is eyeing an April 8, 2020 release. Fukunaga is best known for helming the first season of True Detective, starring Matthew McConaughey and Woody Harrelson as well as Maniac, starring Jonah Hill and Emma Stone. On the subject of Fukanaga taking over the production, Boyle was gracious. It certainly would have been interesting to see the British-born filmmaker tackle the popular franchise in his own particular way, and many fans may mourn his exiting the project. Fukunaga however has wowed audiences with his own work so far and is likely to deliver an entertaining piece in its stead.